There were already rumors back then that that 2011 City Hunter which starred Lee Min Ho and Park Min Young was getting a Chinese drama remake starring Riley Wang and Zhang Ruonan. It turned out to be all smoke when Riley himself was unaware of it as he commented, "City Hunter is getting a Chinese remake? Is it true?! And I'm the lead? If it's true, please contact me right away! because... i'm a bit looking forward to it." 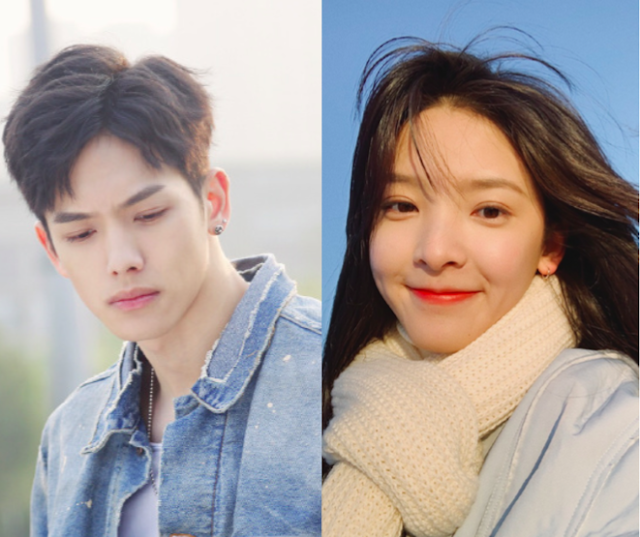 Today, there were reports that the remake has started shooting after a netizen shared photos of Riley Wang and Zhang Ruonan together on set. I almost fell for it until it was revealed that the two were filming their new drama Everyone Wants To Meet You. Furthermore, the company that holds the official rights to the Japanese manga series by Tsukasa Hojo has reiterated that they are the only ones with production rights and that the news of a Chinese remake is untrue. 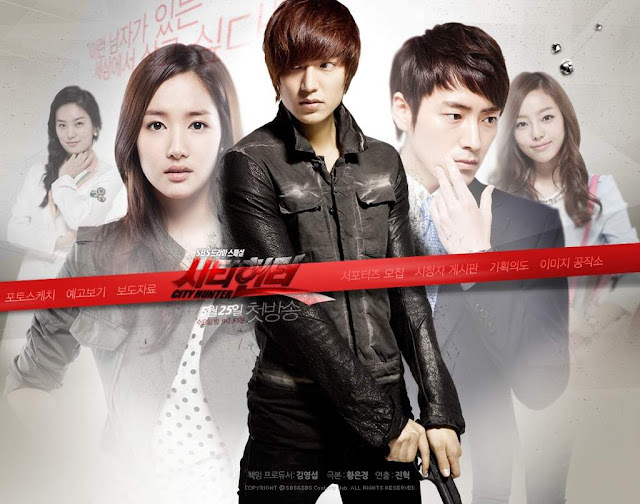 Considering that most remakes of k-dramas haven't really left an impact for me, maybe it's a good thing to leave City Hunter alone.